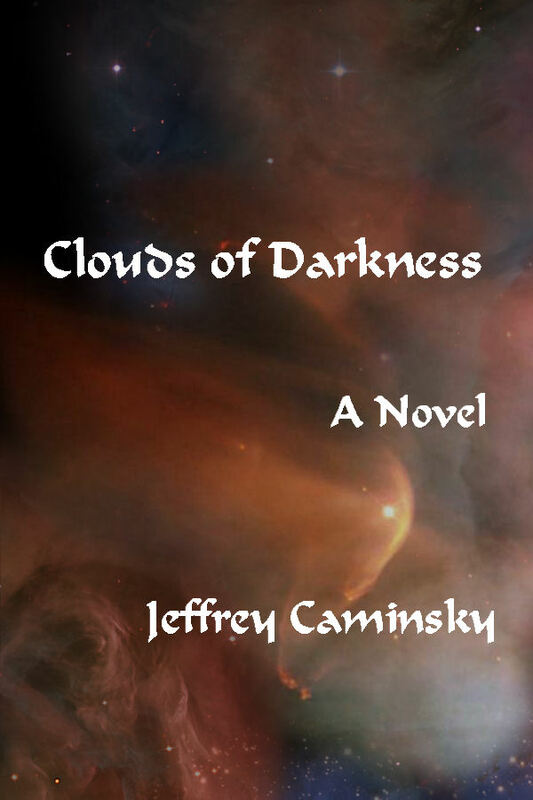 New Alexandria Press is proud to announce the publication of Clouds of Darkness , the latest novel by Michigan author Jeffrey Caminsky. The new book is the latest installment of the author’s Guardians of Peace series of science fiction adventure novels, and is currently available on Amazon. They should be available soon in local bookstores, and are distributed by Baker and Taylor, as well as the Publisher, New Alexandria Press. The book is Caminsky’s third novel and fifth book. A recently retired public prosecutor, he and his wife recently moved from Livonia to White Lake, Michigan, where he practices law and continues to write. He also performs in two local music groups — the Madonna University Chorale, and Measure for Measure, a men’s choral society — and has toured Europe as part of the Michigan Men’s Glee Club. The concluding book in the series—entitled The Guardians of Peace—is scheduled for publication in 2012. Author Jeffrey Caminsky is a lawyer and a retired public prosecutor. A lifelong resident of Michigan, he worked for the Wayne County Prosecutor’s Office until 2010, retiring as a principal attorney in the appellate department. A veteran soccer official as well, his first book was the widely acclaimed Referee’s Survival Guide , a witty and informative look at soccer officiating. In 2007, he edited and published All Fathers Are Giants , a touching and often humorous collection of short stories looking at life in the ethnic Eastern European community of Detroit in the last century, written by his father, who is also a gifted writer. Recently, he published The Sonnets of William Shakespeare , a helpful guide to Shakespeare’s poetry and times. 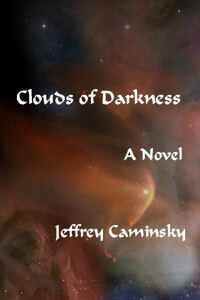 Clouds of Darkness joins The Sirens of Space and The Star Dancers as the first three books in the Guardians of Peace series of science fiction adventure novels; the series was completed nearly fifteen years ago, and the author turned to other pursuits before agreeing to publish them in 2009. The Guardians of Peace saga follows the adventures of Roscoe Cook and the Cosmic Guard shortly after humans encounter alien cultures and civilizations for the first time. Unfortunately, the humans of the 26th Century are little different from those we see around us today: while our technology and culture has made great strides over the years, many of us are as self-centered as ever. And since Outer Space in the year 2550 is not the exclusive province of philosophers and scientists, the best as well as the worst of Terran society has spread throughout the Frontier...and many are pressing their government to take a harder line against the aliens. 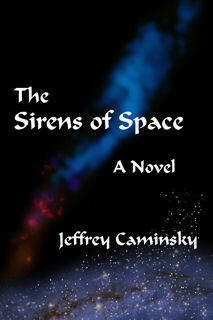 The first book—The Sirens of Space —lays out the background for the rest of the series. Commander Cook, a gifted young officer, is promoted to captain and given command of his starship. But, military contractors having changed little over the years, his ship causes him nothing but grief — and it's all he can do to keep everyone's mind focused on getting their ship ready to sail. Meanwhile, politicians and commercial interests are scheming to bring about a change in the Terran Government, hoping for one more amenable to exploiting the riches to be found in the star clouds and planets of the Cosmic East, where the aliens are resisting Terran encroachment. As the book ends, the principals are taking to the skies...toward whatever fate awaits them among the stars. 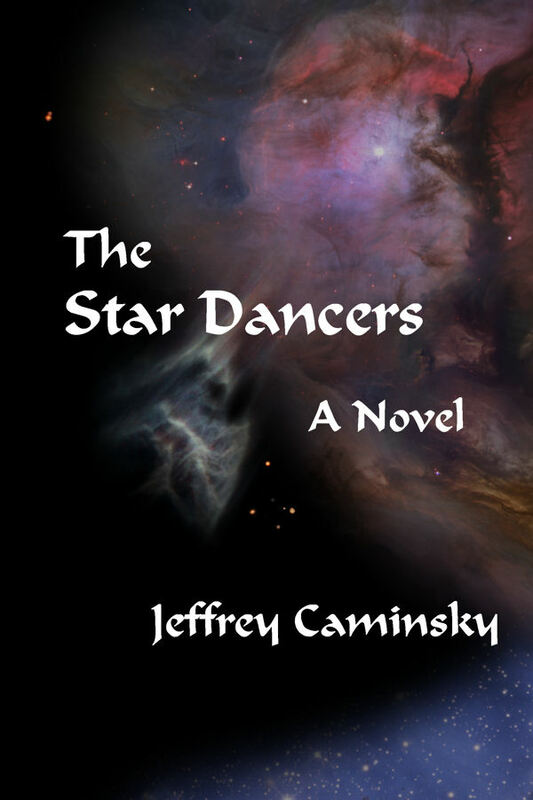 The second book—The Star Dancers —is where the adventure begins. The reader learns about alien culture, which is suffering from internal divisions. We meet Gal’Shenga, an alien leader anxious to achieve his dream of reforming and modernizing his society, and his nephew Ga’Glish, commander of the alien fleet. But Terra’s Cosmic Guard has problems of its own: pirates and privateers are still infesting their skies, as they have for hundreds of years...a vestige of their history that has led Terra to develop ever-better machines of destruction to protect their lanes of commerce. Meanwhile, a band of ne'er-do-wells, eager to recover riches hidden away deep inside alien skies, confronts an alien scientific outpost just as a peace conference is concluding on an alien world...setting the stage for conflict and tragedy, unless both sides are able to control the hotheads on either side of the border. The book ends with Captain Cook struggling to find his way back to Terra through uncharted skies, as the galaxy is descending into chaos. The third book—the newly released Clouds of Darkness —confronts the age-old truth that the clash of civilizations has never been pretty, especially for the losers. Unfortunately, the 26th Century is no different...except that the conflicts are even uglier when the combatants belong to different species. And when the future of each race hangs in the balance, civilization itself can be among the first casualties. In this book, the war between the Terrans and their reptilian neighbors proves to as brutal as any conflict the human race has seen. And Commodore Roscoe Cook, the pride of Planet Isis, has his hands full with enemies of all kinds — human and reptilian alike. Hardcover Edition is available from the publisher. Appearances by Jeffrey Caminsky can be arranged by contacting him directly, (734-716-2420; email: jeff@newalexandriapress.com ) or through the publisher. (Sales@newalexandriapress.com ).